Showing recent results 16 - 30 of 40 products found. A load break switch is a disconnect switch that has been designed to provide making or breaking of specified currents.This is accomplished by addition of equipment that increases the operating speed of the disconnect switch blade and the addition of some type of equipment to alter the arcing phenomena and allow the safe interruption of the arc resulting when switching load currents. Surge arresters are devices for protection of electrical equipment from over-voltage transients caused by atmospheric or internal switching events. Sometimes called a surge protection devices. They are designed to divert excessive voltages to ground and thus protect equipment in power transmission and distribution systems.Many types of surge arrestors are available in both polymer and ceramic housing and for AC and DC applications. Typically designed to cover voltages from 6.6 kV to 1000 kV arresters protect distribution transformers, power equipment, cables and power station equipment. In special environments metal oxide varistors, also known as zinc oxide (ZnO) blocks, can be used inside GIS housing, pole mounted distribution transformers and power transformers. 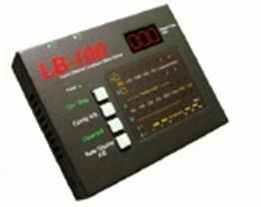 Prevailing standards governing this type of technology are IEC 60099-4 and IEEE C62.11. 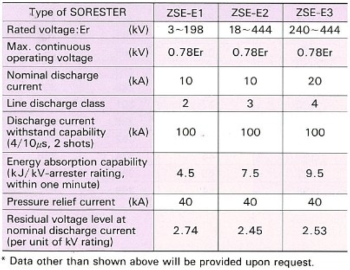 Zinc oxide (ZnO) blocks for surge arresters have been developed since 1970’. Since then, over 20 million pieces have been delivered all over the world. Backed up with many years of experience, we offer high-quality high-performance blocks in different sizes for light duty to heavy duty equipment and for AC to DC applications, and different installation environments. Typical zinc oxide blocks are available for surge arresters in distribution class, substation class, DC surge arresters class, GIS type surge arresters and oil-immersed type surge arrestors. Uses a high vacuum as the dielectric instead of air or other insulating material. This allows for a higher voltage rating than an air dielectric using a smaller total volume. Variable vacuum capacitor Medium power applications. 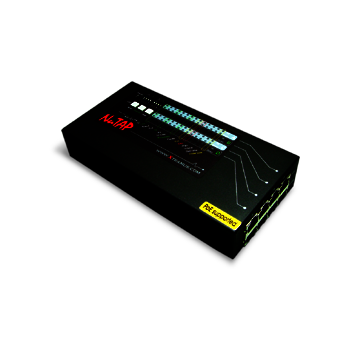 NuDC-4U is an innovative product that provides better solution for power probing. 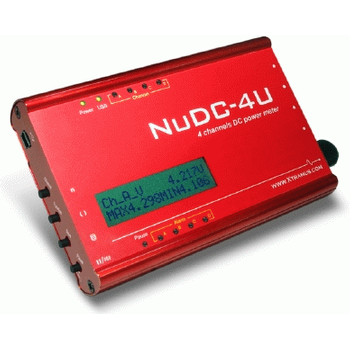 Common DC power statistics including voltage, ampere and even the watt can be read instantly via NuDC-4U. 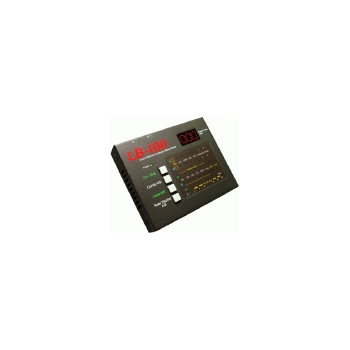 Moreover, up to 4 sets of individual powers can be monitored simultaneously and the LCD screen can also display the maximum and minimum value of the current power during the test. 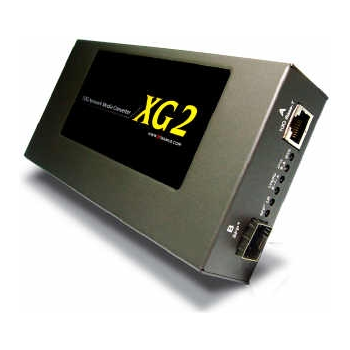 All XG2 Series are equipped with real-time LED display which shows the status of each port. 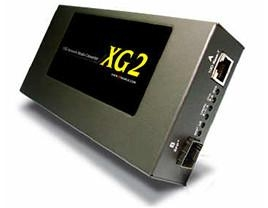 The built-in loopback functions provide troubleshooting ability via sending packets like BERT patterns to network equipment. 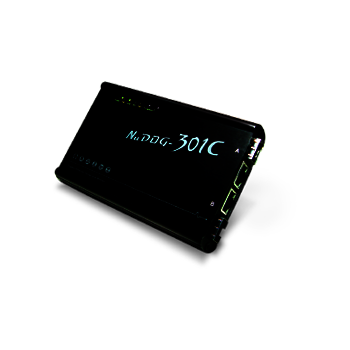 NuTAP provides a safe, secure and cost-effective way for the deployment of IDS sensor into full-duplex links by aggregating both directions of the full-duplex streams on up to 4 different network segments into a single 1000Mbps monitoring port. The IDS sensors could then see both conversations on each side of the monitored network segments with only one interface. Because the IDS sensor is hidden behind the TAP, it’s shielded from direct attacks from the link being monitored. 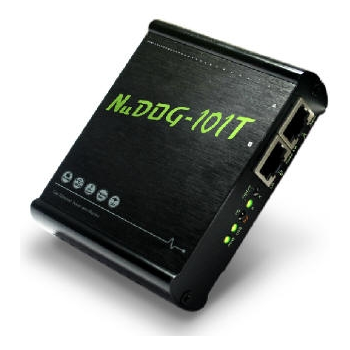 NuDOG-101 is a handheld device with two 10/100Mbps ports for Ethernet testing. 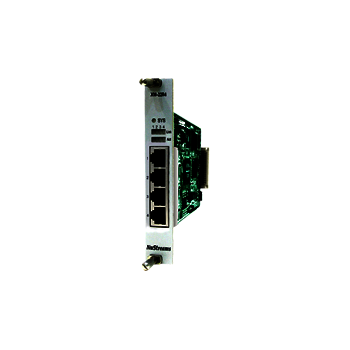 The main functions of NuDOG-101 include multi-streams generation, TAP/Loopback test, and NIC emulation.